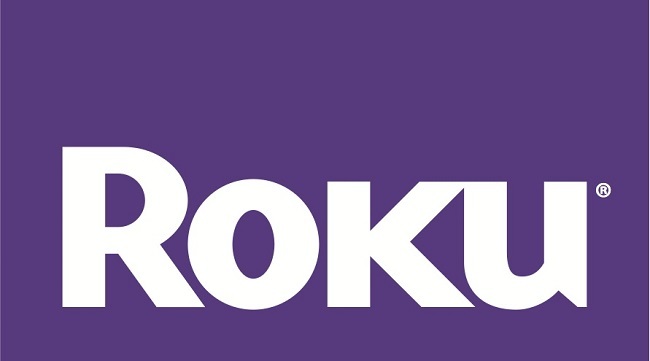 Roku has been great on basic content delivery but it has the same theme always. Every app is assigned a space on the user interface as a ‘channel’ and once you use the remote you're inside the content area. Netflix is the original pioneer in the current art and passion that goes into marathon TV watching sessions. Whether you're craving to watch some brand new hits like ‘Black Mirror’ or a classic like ‘The Expendables’, Netflix has just the thing to suit all your tastes.